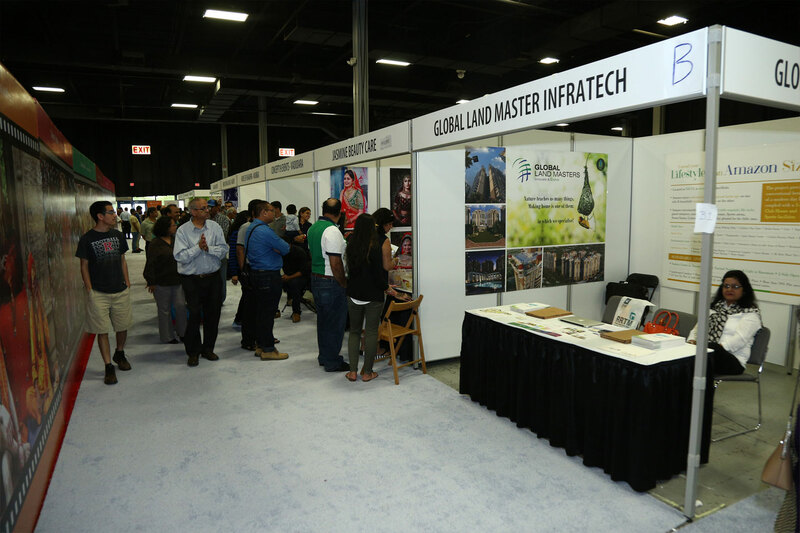 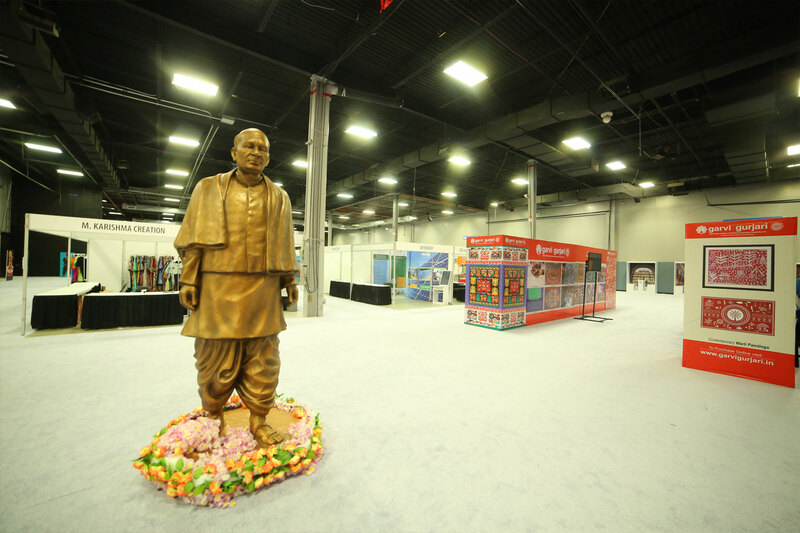 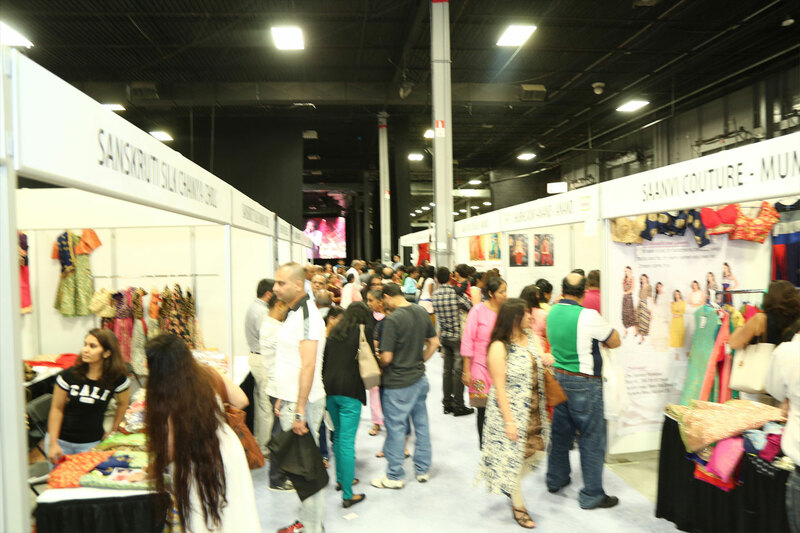 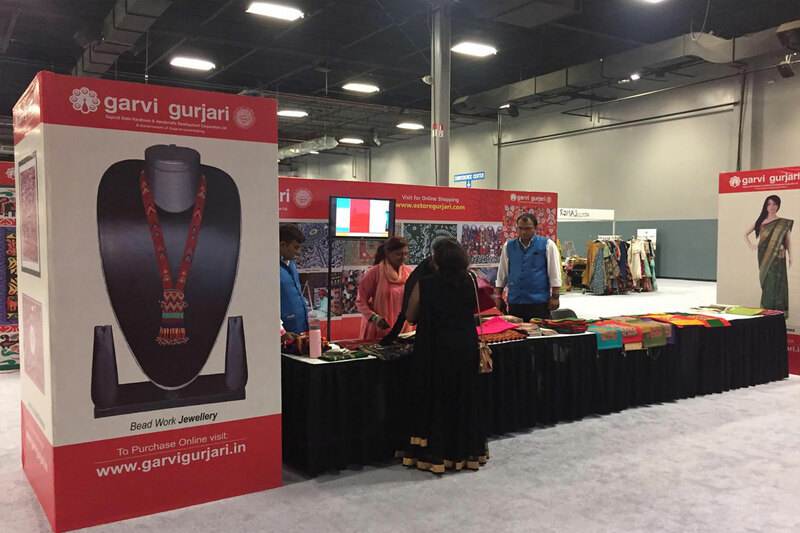 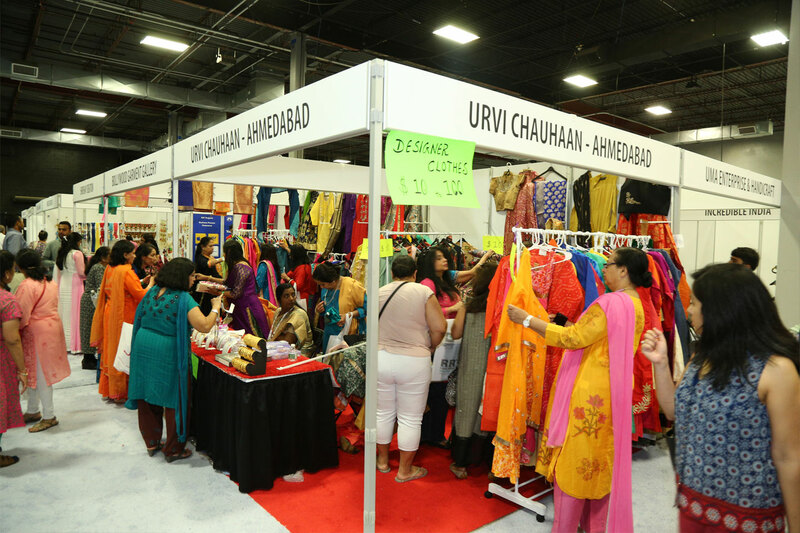 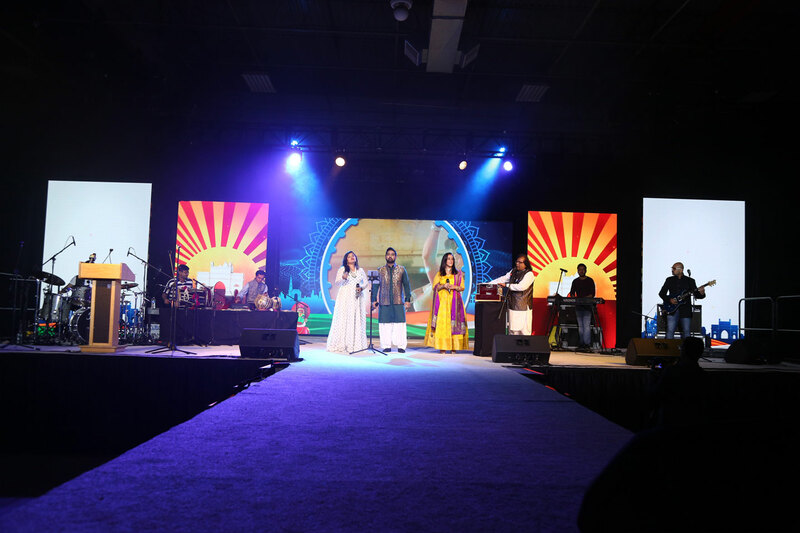 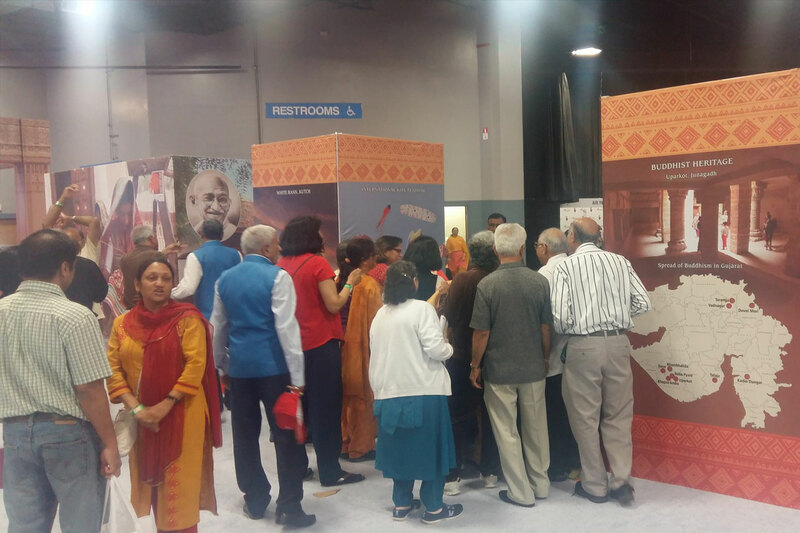 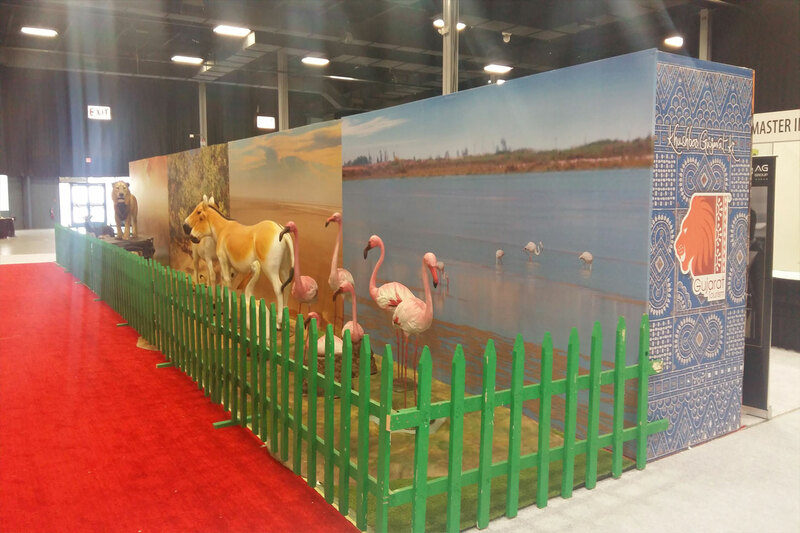 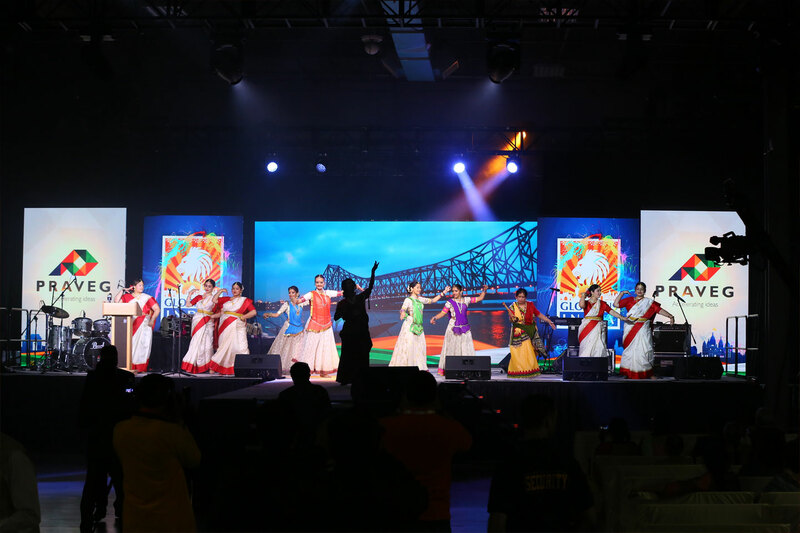 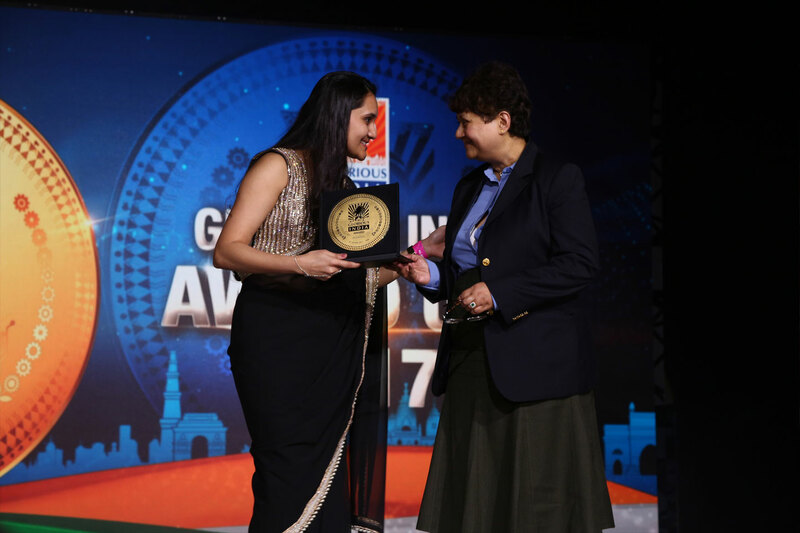 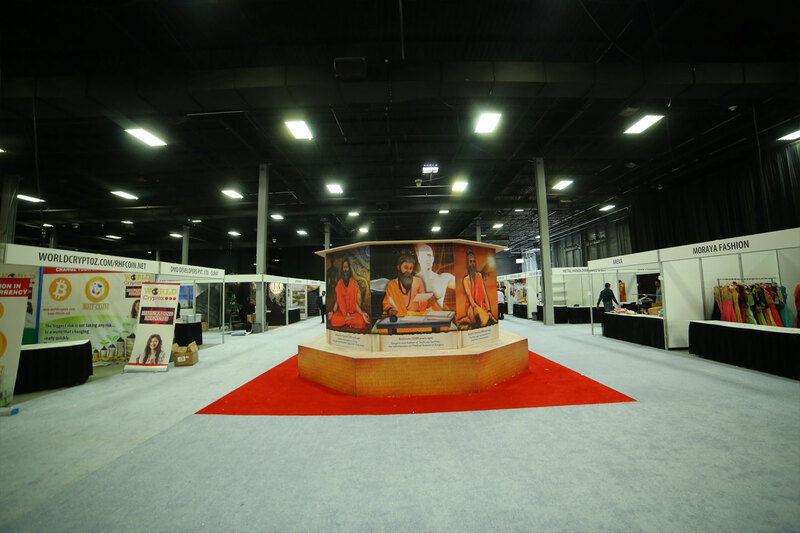 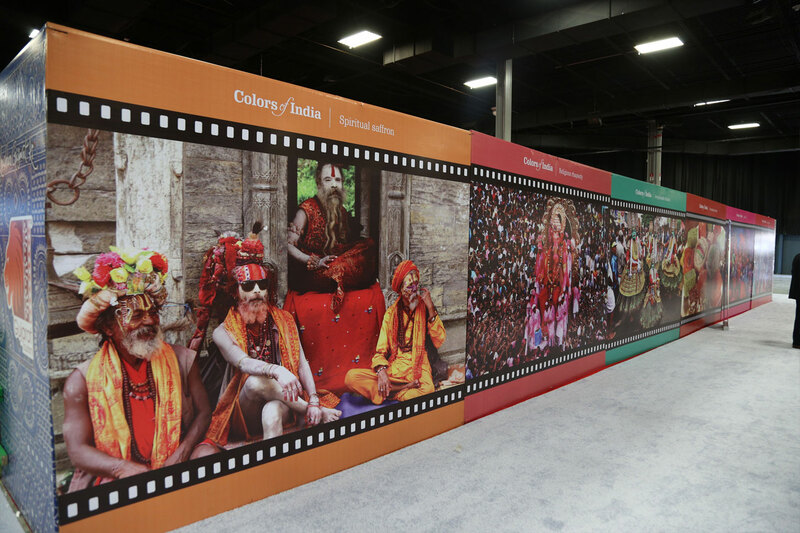 Innovative Council of Indian Tourism, in association with Praveg Communications Limited, organised a two-day mega Indian Show on 27-28 May 2017 at Edison, New Jersey, USA. 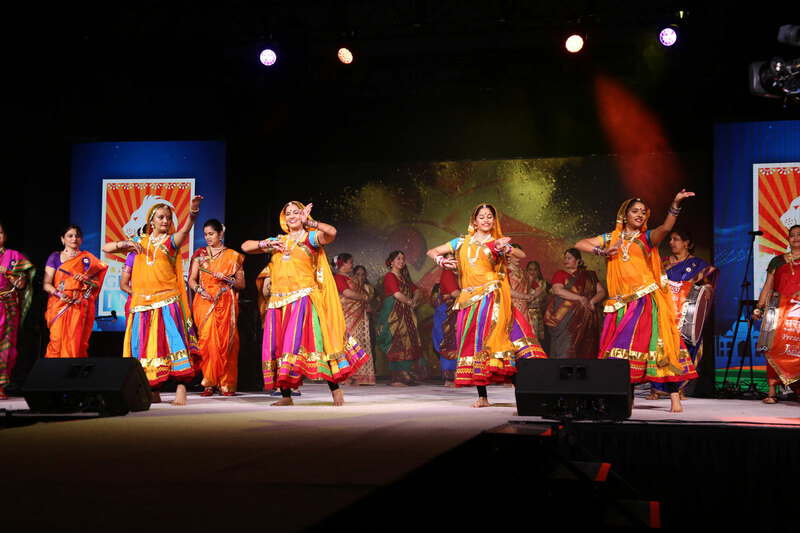 The event concluded amidst unprecedented enthusiasm and new hopes for Indian tourism, business and cultural fraternity. 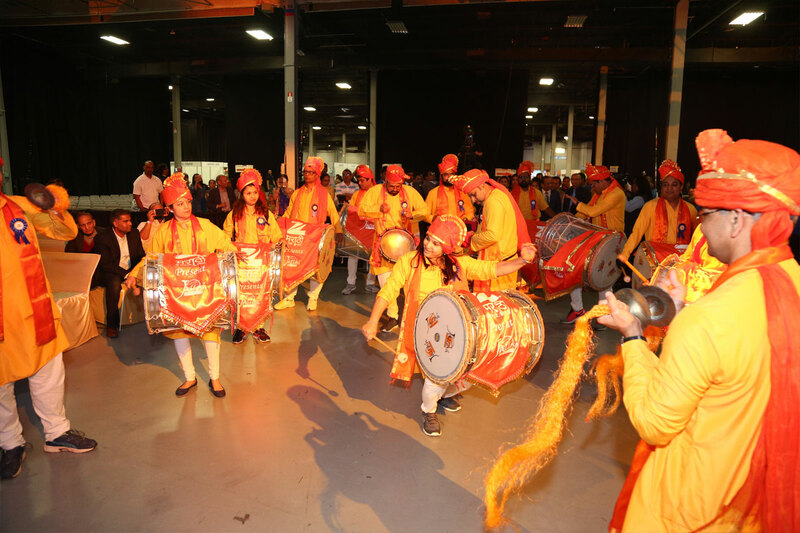 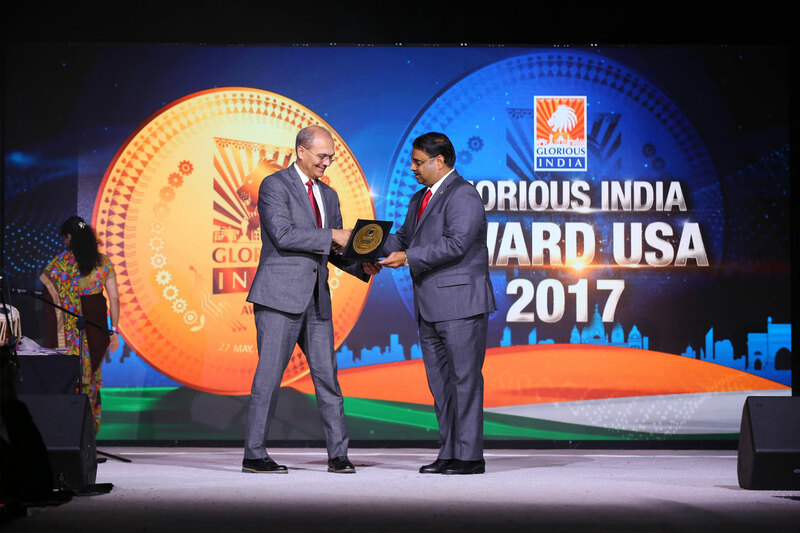 The event was marked with impressive participation of Indian community in the US, and witnessed attendance of many dignitaries including representatives from the US government offices and business fraternity. 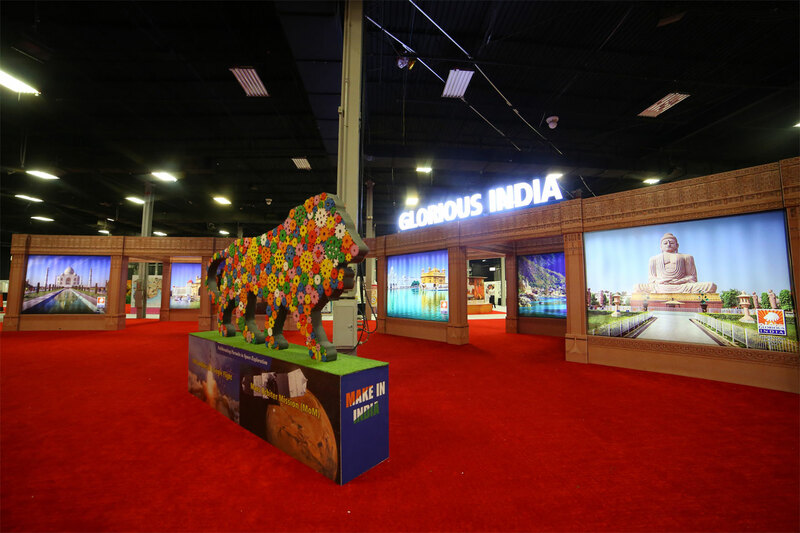 There was a remarkable turnout of visitors representing various states of India including Gujarat, Telangana, Andhra Pradesh, Maharashtra, Punjab, Haryana, Maharashtra, Karnataka and Rajasthan at the Expo making it a truly big Indian event.